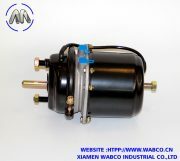 We are supplying kinds of Air Brake Chamber with different size. 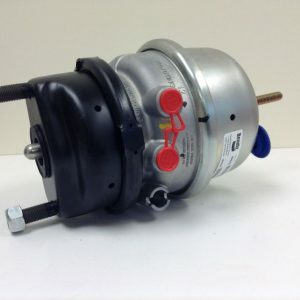 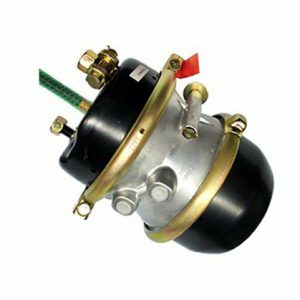 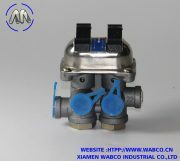 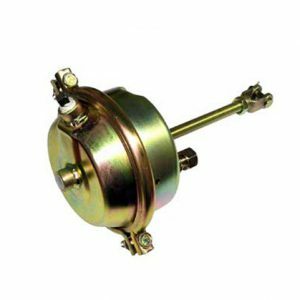 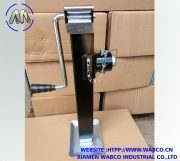 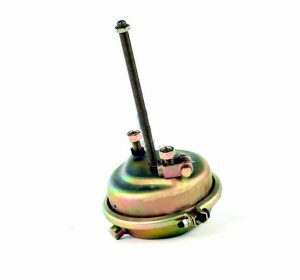 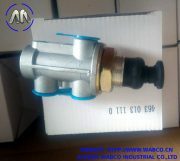 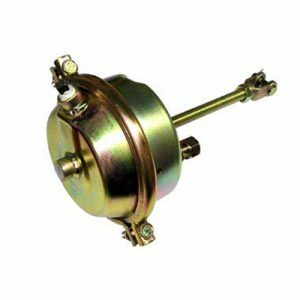 Types: Single Room Air Brake Chamber & Double Room Air Brake Chamber. 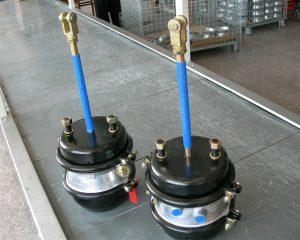 Double Room Air Brake Chamber includes DD & DP models. 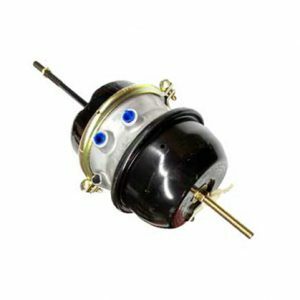 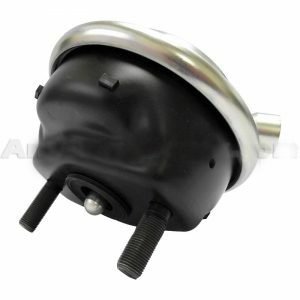 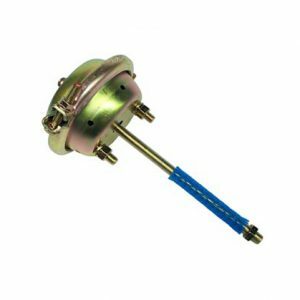 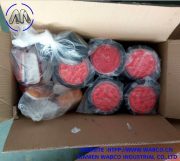 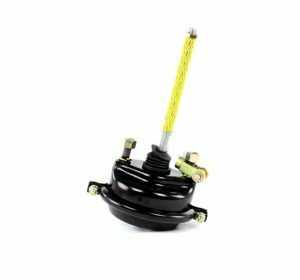 Our good quality Air Brake Chamber have been stably exporting to Europe, North American,South America, Asia, Africa, Middle east in the worldwide.